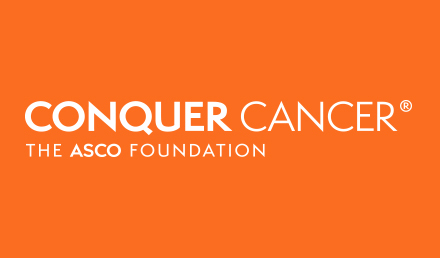 A career in oncology provides the opportunity to be involved in rapidly evolving and intellectually challenging subspecialties. 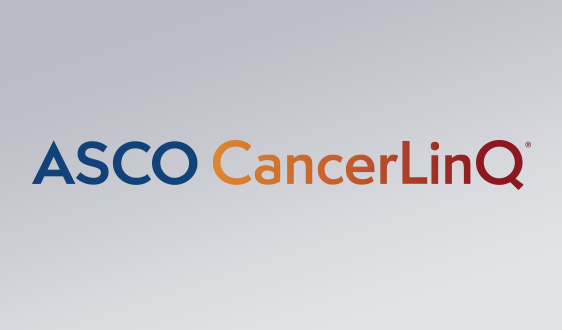 These subspecialties include medical, hematologic, radiation, surgical, pediatric, and gynecologic oncology, as well as many other branches of oncology. 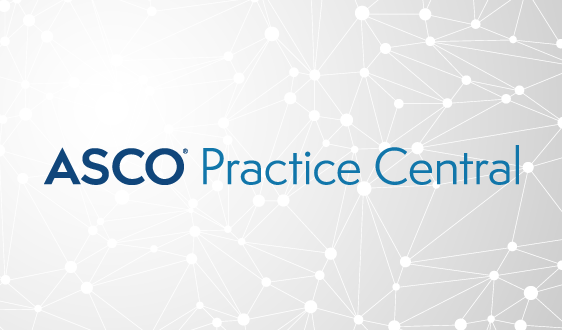 As a student or non-oncology resident you have free access to valuable member benefits that will help you learn more about the field of oncology and grow professionally. 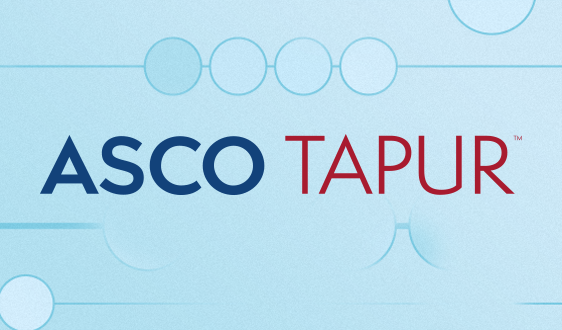 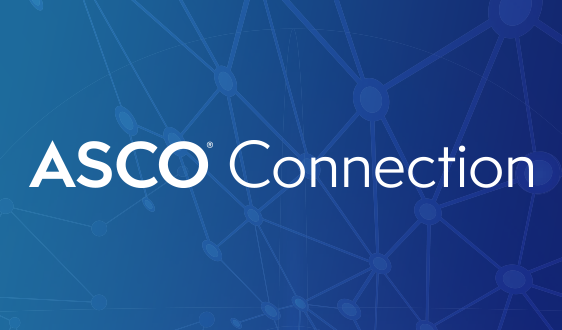 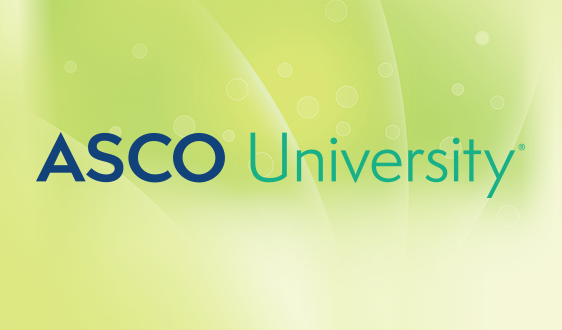 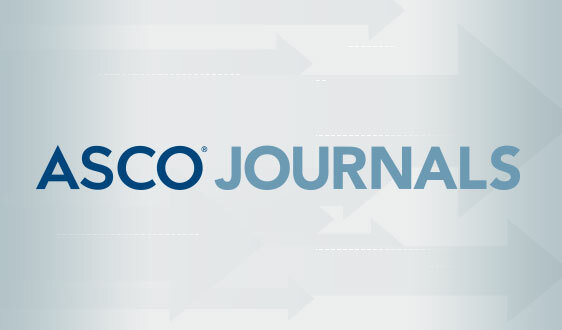 ASCO resources, coupled with the cutting-edge multidisciplinary science that you'll discover in every ASCO meeting and publication, ensure that involvement in ASCO is the start to a great career in oncology. 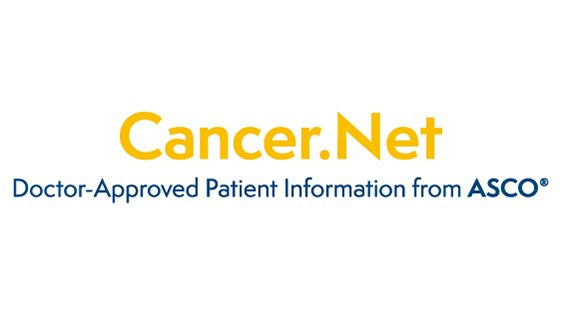 Student/Non-Oncology Resident membership is available to medical residents, medical students, graduate students and undergraduate students who are enrolled in a biomedical, nursing or allied health program, and who have a predominant interest in the biology, diagnosis, prevention or treatment of human cancer. 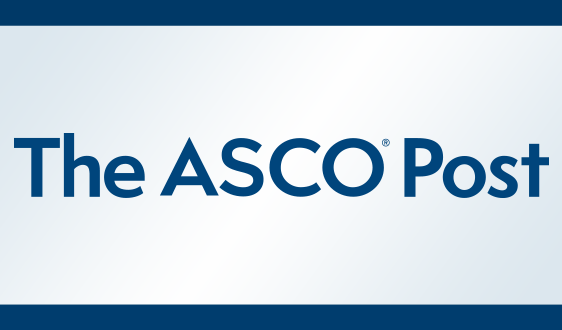 * International members receive The ASCO Post online only.